to arrange a meeting with one of the team. 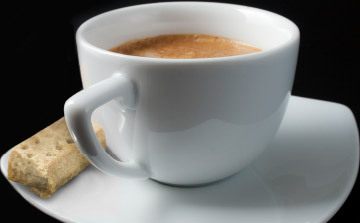 If you supply the coffee, we’ll bring the biscuits! To get in touch with us or request more information about Stewart's Tins, please call or complete the form and we'll get back to you as soon as we can.